As I Am released some New NEW and I am so excited to share it!! This line is aimed to strengthen your hair so that it can retain length and grow. Although I am not trying to grow my hair long ( I love my taper). 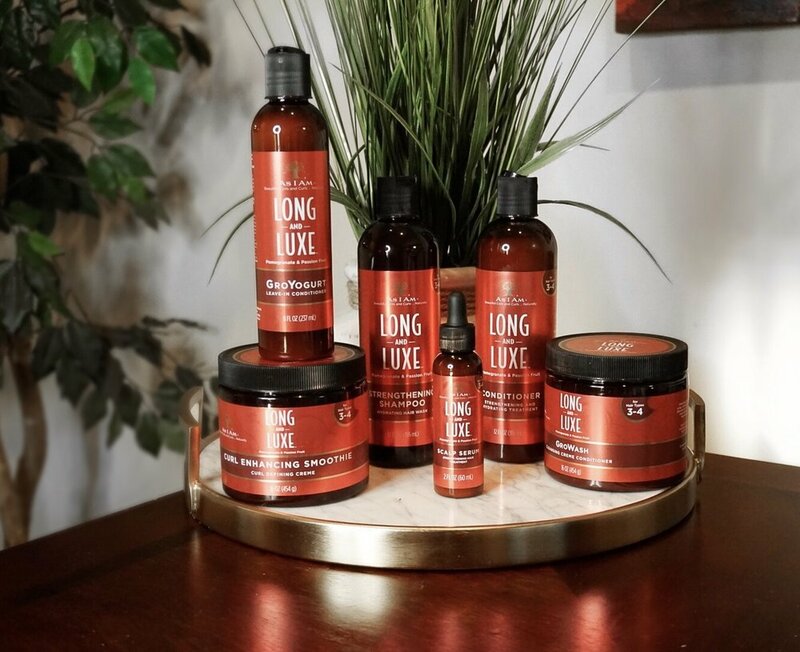 I DO want to retain healthy, strong hair, and this line is perfect for that! Check this product out at your local Sally Beauty Supply store soon! EVERYONE NEEDS TO CHECK OUT A WNBA GAME!